Welcome to the CUAHSI Member Center! If you are a representative of an active CUAHSI member university or organization, please login to view your profile and renew your membership dues (the login button is located at the top right of the screen). Your login credentials have been set up so that your user name is the default email address we have on file for you. If you are unsure of your password, click the "reset password" link to be emailed a prompt to reset the password. These instructions will help guide you through submitting a payment using your MemberClicks account. If you need assistance with your login credentials or managing your membership, please contact [email protected]. 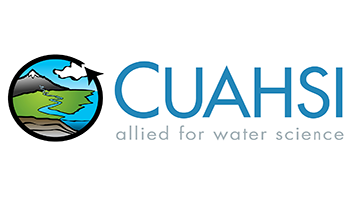 CUAHSI Members now receive discounted registration rates for CUAHSI events! Need help submitting payment using MemberClicks? Check out these step by step instructions. Still need help? Contact [email protected].